the right doctor for you? 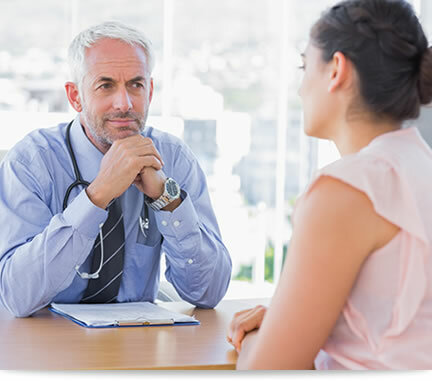 Selecting the right physician is a difficult decision and Community Memorial Health System is here to help. Our Find a Physician tool allows patients to find a nearby family doctor or a specialist. Contact one today for more information and to schedule your appointment.